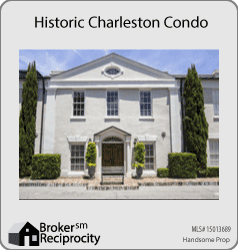 Looking for a Charleston Home or Condo? 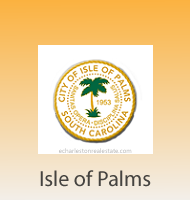 Welcome to Charleston’s premier real estate website. My goal is to provide a professional, innovative and dependable real estate service that is designed to make the process of buying or selling your home as simple and efficient as possible. 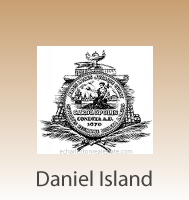 If you are considering purchasing property in Historic Charleston, Daniel Island, Mt. 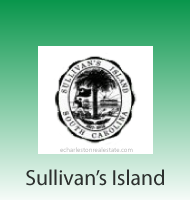 Pleasant, Sullivan’s Island, Isle of Palms, or Wild Dunes, you will find my comprehensive site provides the highest level of real estate services available in the Charleston area. By working closely with you, I can help you to determine what is important in terms of area, community, neighborhood and home. I look forward to working with you and helping you find the perfect home for your needs. 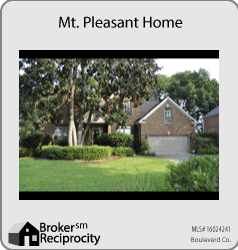 Are you thinking of relocating to the Charleston area? 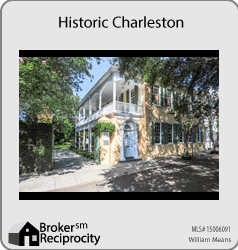 As a full-time Realtor, I am delighted to preview properties on behalf of all my out-of-town clients in advance of your visit to Charleston. This will help save you time and ensure that your final showing schedule is limited to homes that fully meet your unique requirements. 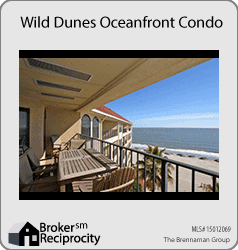 This exclusive buyer’s agent service allows me an opportunity to verify the home's views, floor plan, building materials, and quality of construction prior to your visit, thus ensuring that your time is used to its best advantage. I look forward to going the extra mile in order to make sure you get the specialized real estate services you deserve. 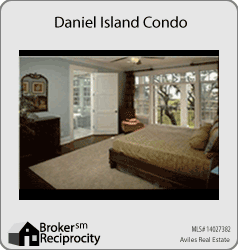 There are a number of condo communities available throughout the Charleston area. 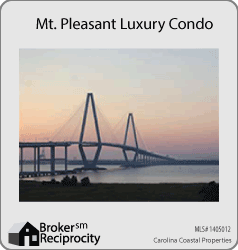 The Charleston condo market is very complicated and there are many things you must consider when making a purchase decision. These include special assessments, upcoming assessments, developer litigation, covenants and restrictions, property management issues, financing difficulties, reserve funds, regime fees, HOA fees, and amenities offered. 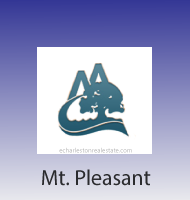 I have over ten years' experience working within the Charleston real estate industry and am able to use my expert knowledge to ensure that you receive relevant, accurate and up-to-date information that can fully inform your purchase decision. The above graphic contains the communities and towns I serve throughout the Charleston area. 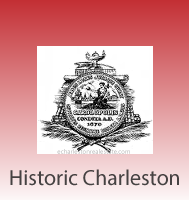 Having extensive experience of the real estate industry in Charleston, I fully understand the strengths and weaknesses of each community, neighborhood and subdivision. 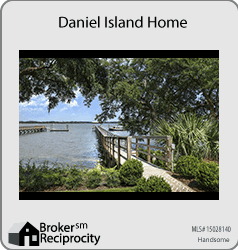 If you are considering relocating to Charleston, I will gladly share my insights with you and use my comprehensive understanding of the market to help you make the right purchase decision. I look forward to assisting you, answering all your questions, scheduling showings , and accompanying you every step of the way on your journey to finding your ideal home.